Huangshan City is a region with a long history and splendid cultures. Shexian and Yixian Counties were established more than 2,000 years ago. In the Jin Dynasty (265-420) Huangshan City was called Xin' an Shire. Until the Song Dynasty (960-1279) when the name was changed to Huizhou, the city was famed for Hui businessmen, Hui carvings, Xin'an school of painting, Xin'an medicine, Hui architecture, Hui cuisine, and Hui opera (one of the tonalities of Beijing Opera). Also notable are the scenic spots of Mt.Huangshan - a key point of interest in ancient China, the Tangyue Memorial Archway, the Tunxi Ancient Street and the ancient villages of Yixian County . Historians at home and abroad regard Huangshan City as a natural history and culture museum of China. 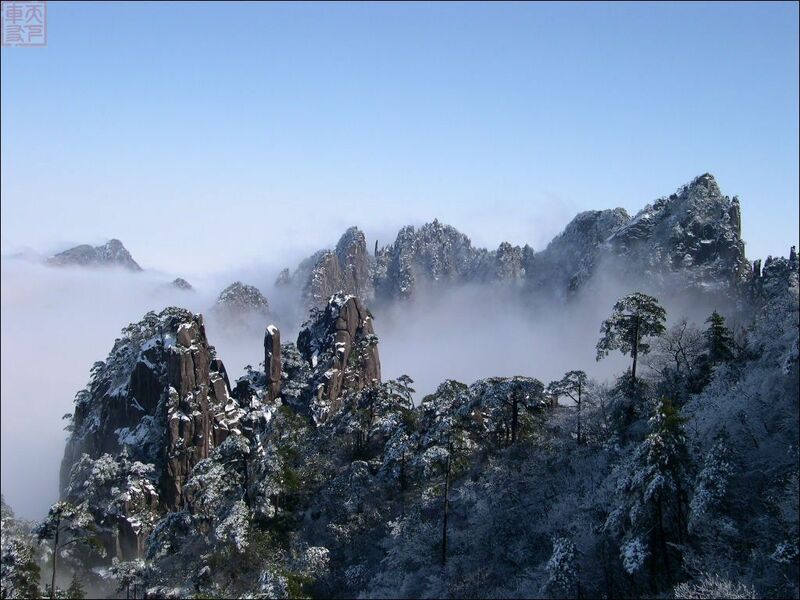 Since Huangshan City is a tourist city with a pleasant climate, travel plans need not be interrupted by weather. So the sights of Huangshan City, such as Tunxi Ancient Street, Xidi, and Hongcun Ancient Villages, Tangyue Archways, Flower Mountain and Enigma Caves can be visited throughout the year as can Mt. Huangshan with each season offering different appealing features. Huangshan City transportation is efficient. Upgraded airline, railway, highway and the city transportation expedite tour travel. Also available are various grades of hotels, restaurants, and recreation and shopping centers in Huangshan City. Be sure to try Hui dishes, snacks and local products and especially the memorable Mt. Huangshan tea.